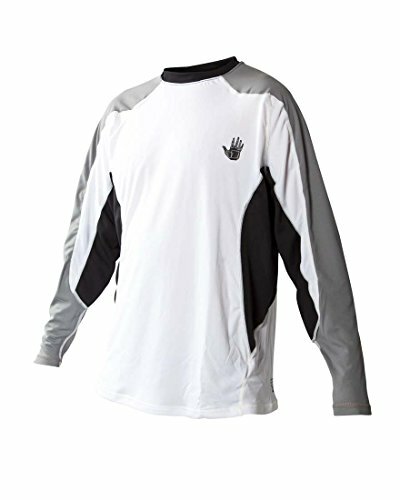 Body Glove performance rash guards offer strategically placed moisture wicking performance fabric throughout the body and arms. The non-chafe flat lock seams and double needle wrist, arm, and waist finish with the low profile crew neck creates a comfortable fit. 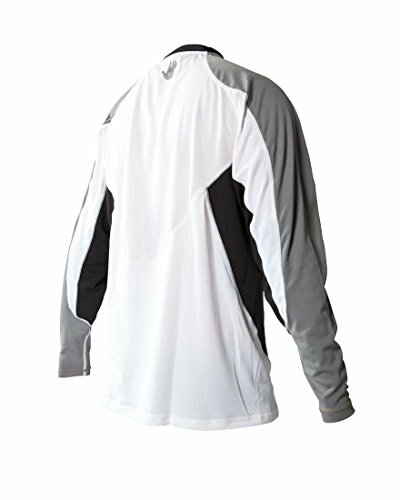 The vented side and upper back panels provide enhanced breathability and temperature management system and offers UV protection. Body Glove since 1953 surf, body board, SUP, paddling, kayak, wake, ski, tubing, wake surfing, snorkeling, scuba, dive whatever you do in the water.